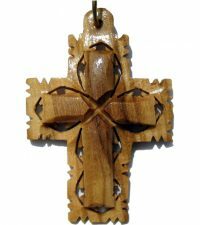 Here, you’ll find a wonderful selection of wooden crosses necklaces made with natural olive wood and beautiful mother of pearl. 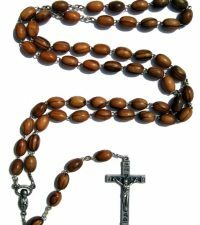 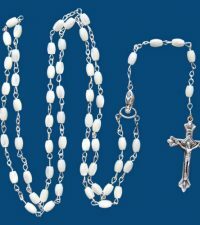 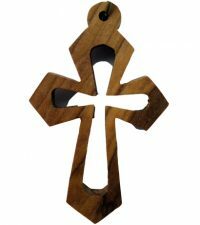 Whether you’re looking for a necklace with cross for men, cross necklace for women with a more feminine look or wooden crosses necklaces, we have plenty of choices to suit any occasion. 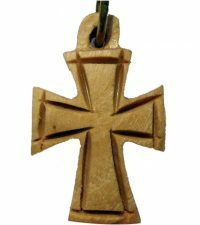 Our wooden necklace with cross pendant styles come with leather cords that can be cut to size for a perfect fit, and our mother of pearl cross pendants are perfect for hanging from a simple gold or silver chain. 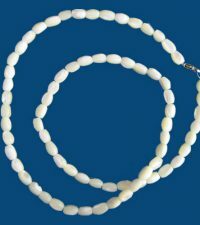 These necklaces have some unique characteristics the recipient is certain to love. 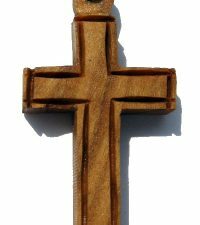 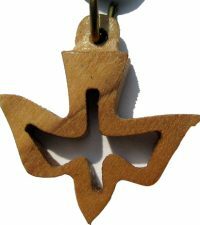 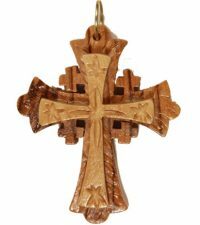 For example, the wooden crosses have a one-of-a-kind pattern derived from the olive wood. 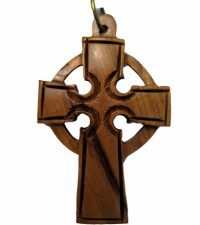 The colors get richer as time passes. 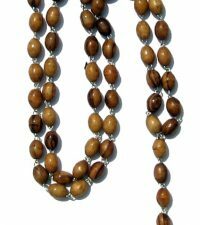 While the wood is already smooth, with a ovely gleam, it improves significantly the more the wearer keeps it close to his or her skin. 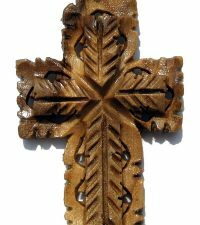 As you browse our selection of cross necklaces and cross pendants, be sure to take some time to look at the intricate carving work that goes into each one. 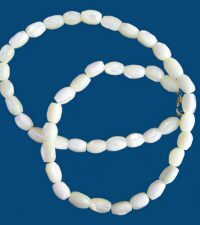 Once your selection arrives, you’ll be pleased with the fact that this incredible handiwork is even more impressive in person.